Sometimes the location used in a film will stick with you longer than the movie itself (I'm looking at you, Mamma Mia). 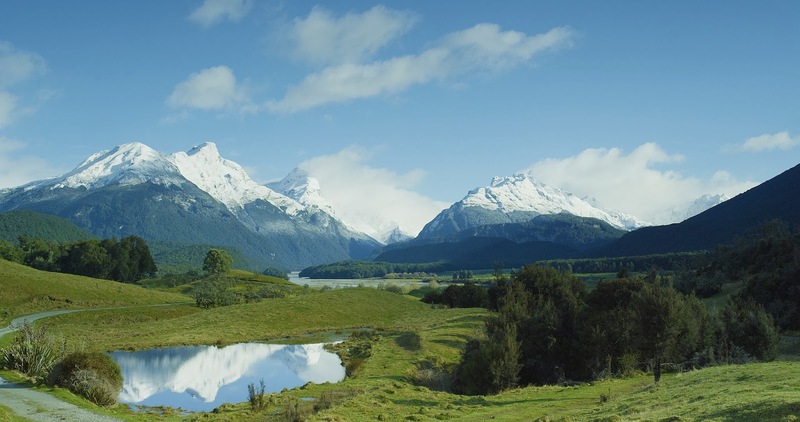 Here's a round up of some of the most stunning locations seen on screen, from magical train rides to hairy hobbit dwellings. When you stroll the streets of Manhattan, it’s easy to feel like you’re starring in your own movie. The streets, the skyline and the buzz of the city are so familiar that everything, from the pretzel cart to the yellow cab, feels cinematic. If you’re looking for a specific location from the big screen, the website onthesetofnewyork.com has everything you’ll need, from the deli Meg Ryan so famously enjoyed in When Harry Met Sally (Katz’s Deli) to the bridge where Woody Allen saw the light rise in Manhattan (Queensboro Bridge from Sutton Square) You can take various guided tours of movie hotspots with onlocationtours.com. Gohop.ie (01 2412389) have 3 night packages in New York from €481pp, departing Dublin in March. New York isn’t the only city adored by Woody Allen. Midnight in Paris is an unapologetic love letter to the capital of romance, with ambling shots of moonlit dappled streets and the glittering Seine. While you may not be able to travel back to 1920s Paris as Owen Wilson’s character did, you can stay in the hotel where many scenes were shot. 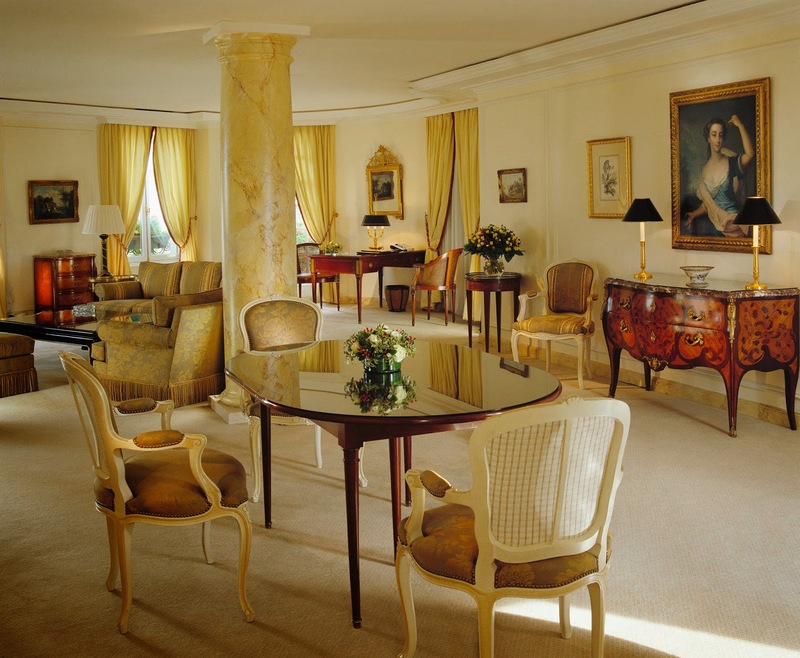 Le Bristol is an elegant 5* hotel in the heart of the fashion and arts district, a stone’s throw from the Champs-Elysées and Place de la Concorde. 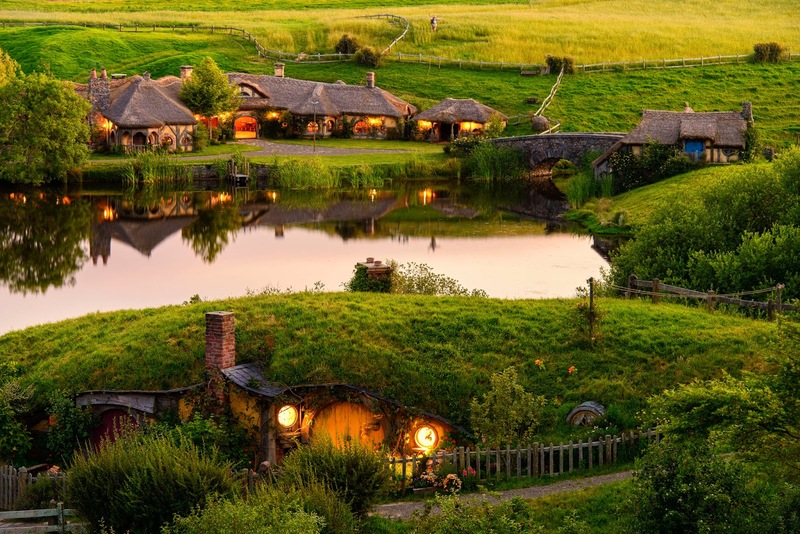 Regardless of whether you’re a fan of Peter Jackson’s Tolkien movies, there’s no denying he makes his home country seem irresistible on film. Sweeping shots of dramatic mountains and landscapes seem so beautiful, it’s hard to believe they exist in real life. In the latest instalment of The Hobbit, The Desolation of Smaug, Jackson shot in new locations like the aptly named Paradise in Queenstown, used as the setting for Beorn’s House. You can tour the filming locations on horseback with Dart Stables (dartstables.com) from NZ $175pp (€104). The Shire itself is open at the Hobbiton movie set (hobbitontours.com), near Auckland, home to grass covered hobbit holes and inns. Tours start at NZ$75 (€45). In Ben Stiller’s latest role, he plays the anonymous daydreamer Walter Mitty, who spends his days lost in fantasy. When the opportunity to live out his visions becomes a reality, he sets off on an adventure that was filmed in the stunning country of Iceland. 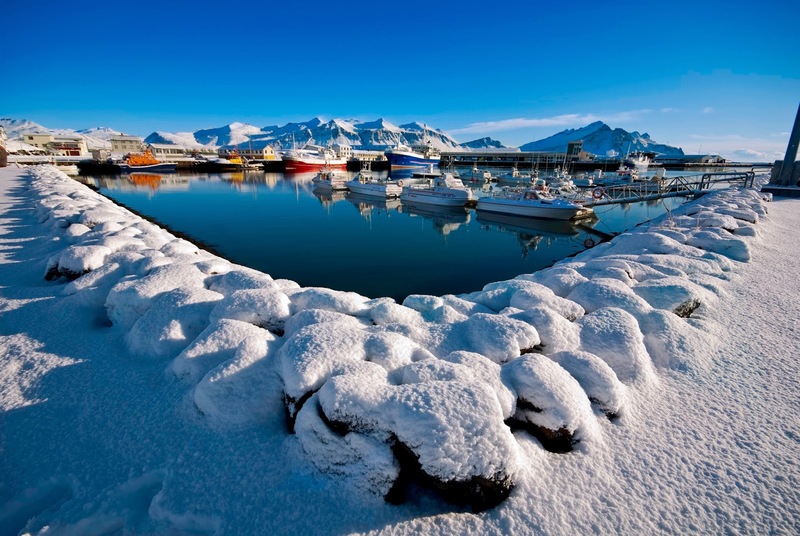 From the Jokulsarlon Glacial Lagoon to the pretty village of Stykkisholmur, the film showcases the breathtaking scenery that the country has to offer. Iceland Travel (icelandtravel.is) have a Secret Life of Walter Mitty self-drive package for €754pp, taking in the various landscapes seen in the film, with accommodation, car hire, transfers and a detailed itinerary. There’s also a Viking sushi boat tour, and breakfast each morning. Icelandair (icelandair.co.uk) flies from Heathrow, Gatwick, Manchester and Glasgow from £188 (€226). Fly to the UK with Aer Lingus (0818 365000; aerlingus.com). Do you grow misty eyed at the memory of Virginia McKenna releasing the lioness Elsa into the wilds of Kenya? Then a trip to the Meru National Park, the setting for Born Free, will be right up your street. The only lodge in the park, Elsa’s Kopje, is hidden in the dramatic Mughwango Hill, above the site of George Adamson’s original campsite. Each cottage is incorporated into the hillside, with amazing views to the plains where giraffes, elephants and buffalo roam freely. 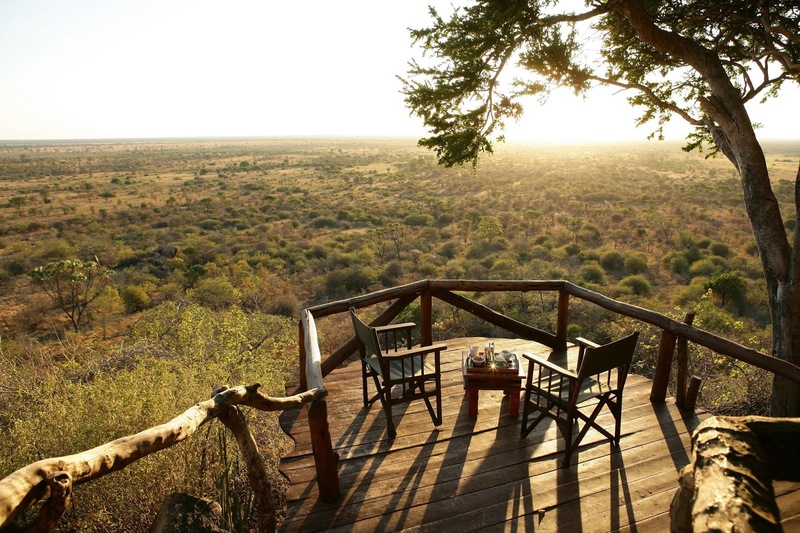 Mahlatini (mahlatini.com) offer a five night stay in at Elsa’s Kopje in Kenya on an all-inclusive basis with return flights from Dublin from €3,200pp in low season (16 March – 31 May). It may have been the setting for Bill Murray’s midlife crisis, but Tokyo shone through in the 2003 film Lost in Translation. The hectic district of Shibuya plays a strong role in the movie, as does the neon glow of Shinjuku. To recreate the karaoke scene, head to Karaoke Kan in Shibuya, where scenes were filmed in rooms 601 and 602. 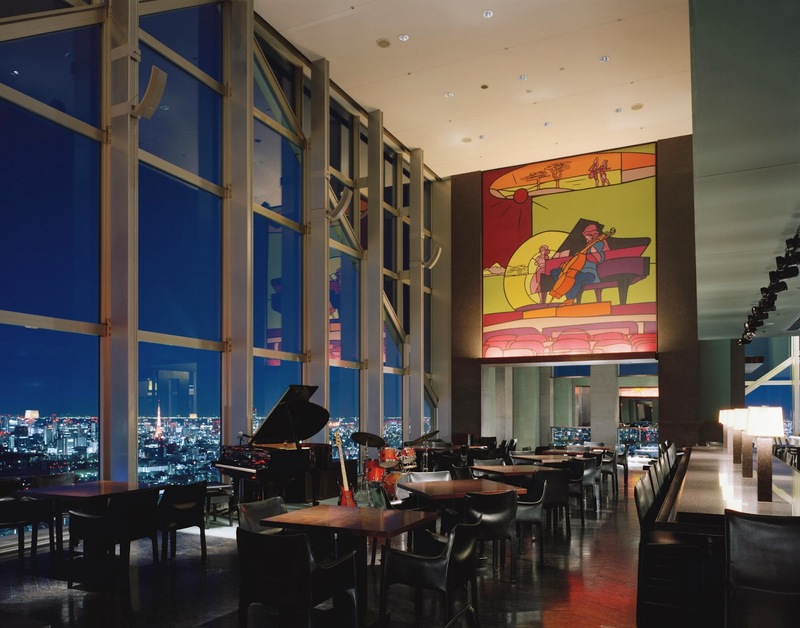 The hotel featured in the film is the Park Hyatt Tokyo (tokyo.park.hyatt.com), a swish and stylish option with views over the city and out to Mount Fuji. If you can’t afford to stay (rooms start at roughly €270 + tax) then head to the New York Bar, the hotel’s trendy cocktail spot where many scenes were filmed. Gohop.ie (01 2412389) have flights to Tokyo from €659pp in March/April. The pretty Austrian city of Salzburg has long been associated with The Sound of Music, and there are numerous tours that take in the sites you’ll recognise from the film. You can see the Mirabell Gardens and Pegasus Fountain, where Maria danced with the children, and Leopoldskron Palace, used as the façade for the family home. There might be a queue to sing ‘Sixteen Going on Seventeen’ at the Hellbrunn Palace gazebo, but you can spread your arms at the beautiful Lake Wolfgang, where the opening scenes were filmed. While you won’t be able to get on board at platform 9 ¾, it is possible to board the Hogwarts Express (for part of the journey, at least). 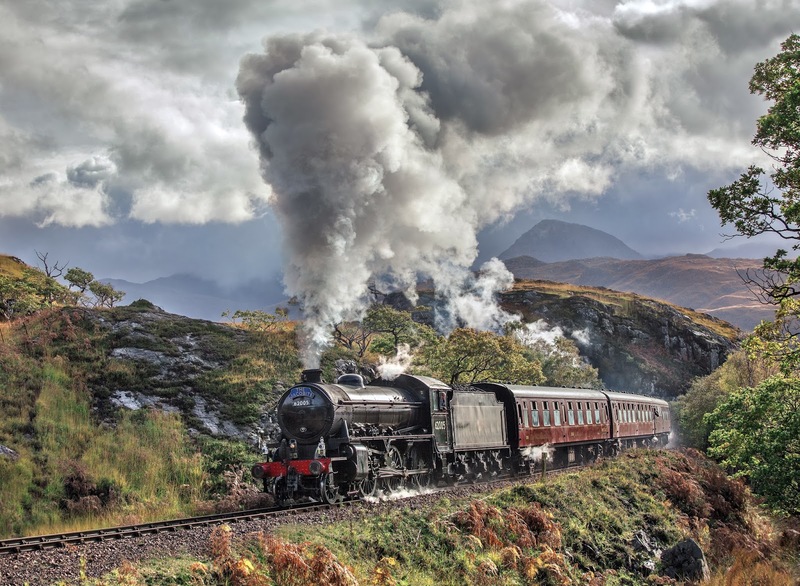 At Fort William, the Jacobite steam train travels through the breathtaking Scottish countryside featured in Harry Potter. The most spectacular part of the journey takes place over the Glenfinnan viaduct, where twenty one arches tower over Loch Shiel. If there’s time, the train will pause at the spot where a young Ron Weasley drove a flying car over the tracks. The journey ends at Mallaig, a pretty fishing port where you can grab a bite before the train heads back to Fort William. NB: All prices correct at time of going to press, but are subject to change/availability. Thanks! I love them. When I was in San Diego I dragged my friend to the college where they filmed Bring it On. Actually an interesting visit, and I re-enacted some scenes on the quad! WOW!!! And I went a bit crazy when we did the Universal Studios Tour, I screamed when I saw Wisteria Lane, how bad. You should have seen me in the Harry Potter Studio Tour. Screaming doesn't even cover it!